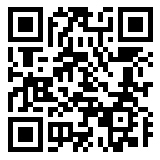 Do you live in the Southern California area? 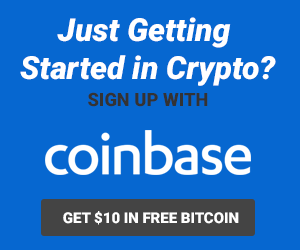 If so, I would love for you to attend my next Bitcoin & Cryptocurrency for Beginners course! 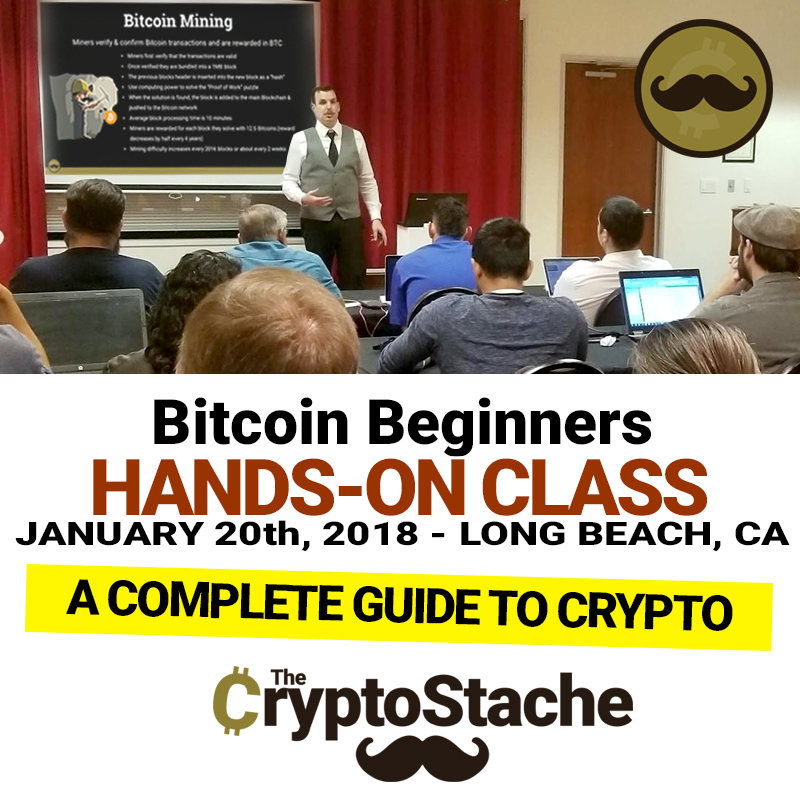 This is an in-person course where I show you Step-by-Step how to get started trading Bitcoin & Cryptocurrencies in a hands-on classroom environment. 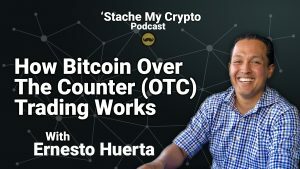 Have you heard the term “Bitcoin” but have no idea what it really is or how it works? 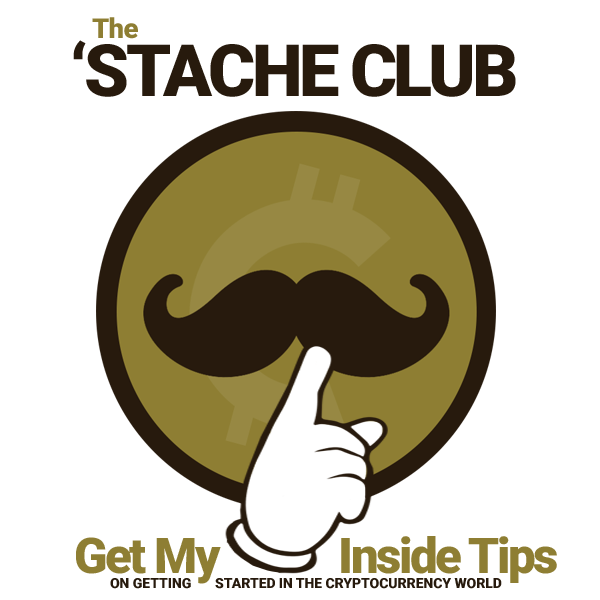 Maybe you have heard how even a modest investment can yield over 200% returns? 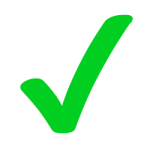 Are you tired of investing your money for retirement with banks or investment firms that are giving you less than 1% annually while they profit more from your money then you do? 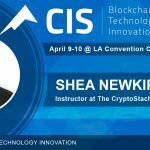 Shea Newkirk is an entrepreneur with over 15 years of experience in the tech, design, and development industries. 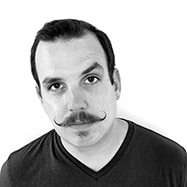 Based out of Long Beach, CA, Shea is the owner and creative lead developer at Long Beach Web Design, a design & development firm focusing on custom e-commerce solutions for small to mid-sized businesses. 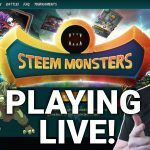 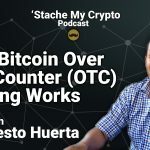 Shea has been a supporter and holder of Bitcoin since late 2013 when he bought his first 0.5 BTC for just $340. 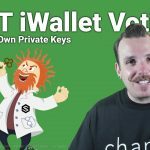 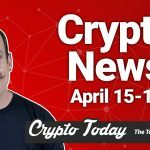 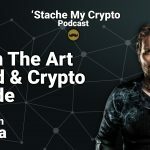 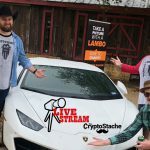 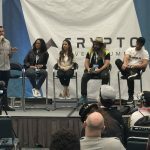 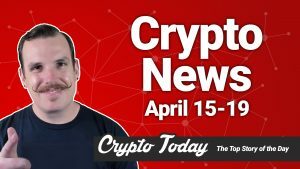 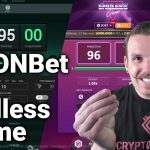 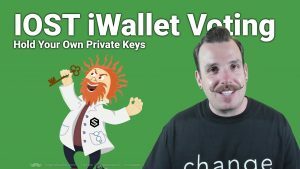 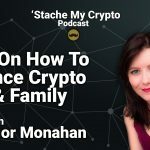 Also known as “The ‘Stache” in the cryptocurrency world, he is the writer of the popular online education resource and blog for beginners in cryptocurrency TheCryptoStache.com. 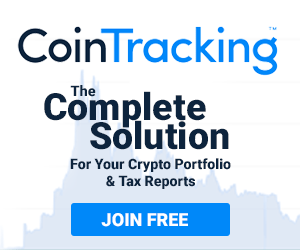 Covering a wide variety of cryptocurrency topics from the basics to more complex subjects like tax implications, everything is written in an easy-to-understand way with a fun edge.